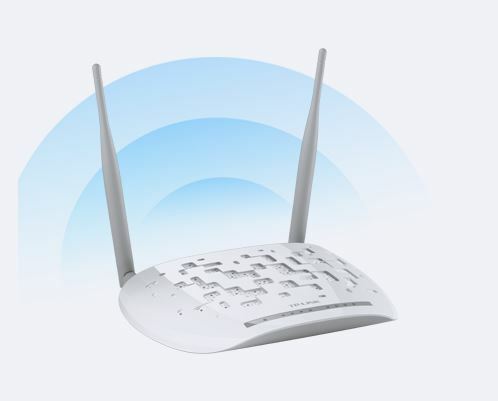 TP-LINK?s TD-W8961N 300Mbps Wireless N ADSL2+ Modem Router is an incredibly robust all-in-one device that provides a full rate of ADSL2+ standard with the superb reliability and a cost-effective solution for home and small business. 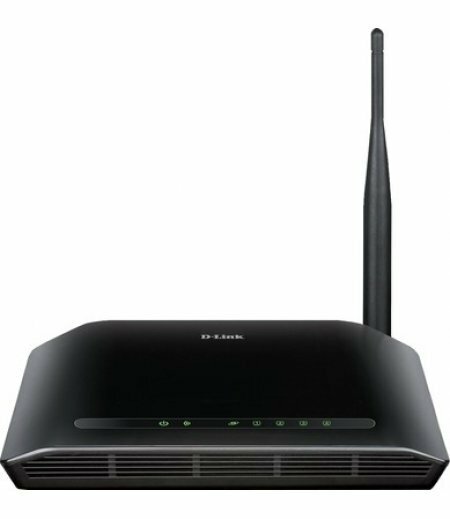 With the TD-W8961N, you can easily create a secure wireless network and share a high-speed internet connection while access to shared files, music, photos, and printers with multiple computers.? Port VLAN binds specific LAN ports and PVCs for differential services like IPTV. 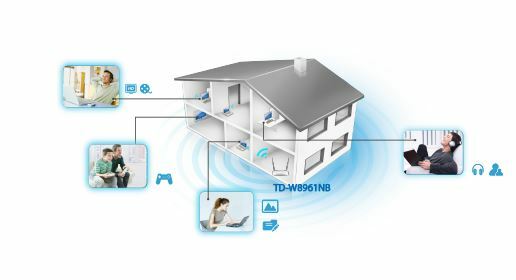 The TD-W8961N's built-in QoS engine provides various QoS policies that help prioritize Internet traffic to enable smooth IPTV streaming and lag-free online gaming. Thus users can experience the benefits of a smooth network connection without worrying about traffic congestion. Combined with IGMP multicast and IGMP snooping features the TD-W8961N makes an ideal solution for multimedia applications. 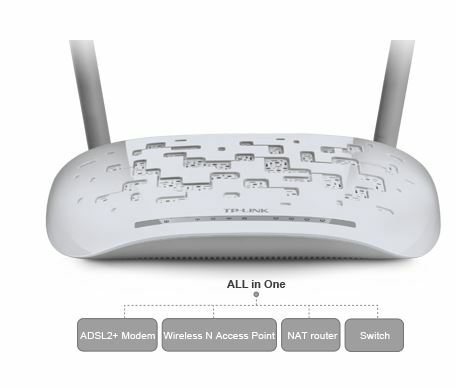 Instantly setup WiFi connections simply by pressing the "WPS" button with Utility. Either using the optimized user interface and setup wizard or the CD (included) setup wizard will allow you to get ?online? quickly and easily. 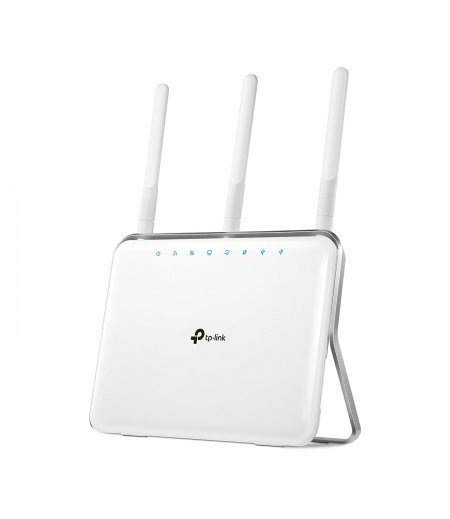 Mini Wireless 802.11N 150M USB Adapter 150M - Enter..
D-Link Wireless N150 Home Router..
3 dual band detachable antennas provide maximum omni-directional wireless coverage and reliability ..